Peristaltic pump-a good helper for filling and dispensing media and tissue culture-Peristaltic pump,dispensing peristaltic pump,programmable peristaltic pump manufacturer - Chuangrui precision pump Co., Ltd.
the peristaltic pump has been widely used in media, tissue culture medium ingredients, filling, and distribution. In the laboratory and scientific research and production process, often used in the medium, the culture of various bacteria, fungi, biological tissue. Preparation and packaging of the various culture medium are often plagued researchers work. Accurate measurement of the preparation process is also a troublesome thing, the packaging process is a kind of repetitive boring work. Are there any good tools to accurately measure and achieve rapid dispensing? Our peristaltic pump products provide you with a great solution. A plant tissue culture enterprises in order to achieve high-energy plant tissue culture, purchased 2 sets of a sharp peristaltic pump, with peristaltic pump comes with the allocation of filling function to achieve a semi-automatic batch packing of tissue culture. Therefore, to achieve the goal of high-energy accurate work, reduce the work intensity of scientific and technical personnel to improve efficiency. 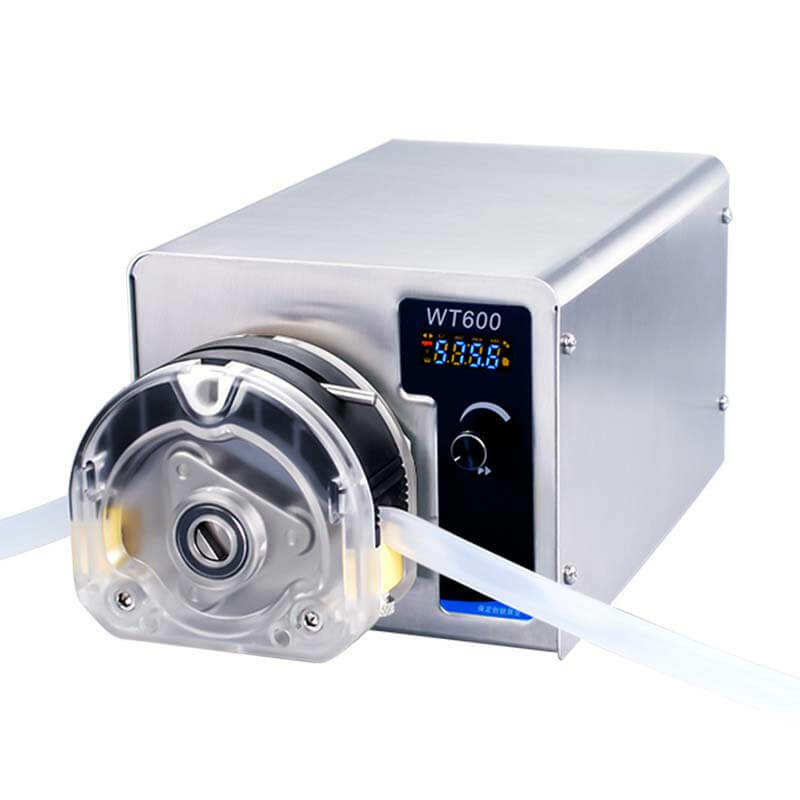 Through the use and verification of multiple enterprises, the peristaltic pump can be well satisfied with the medium, the experiment and the bulk distribution and filling of the tissue culture fluid.